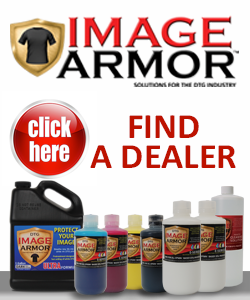 How Much More Money Can You Put Into Your Pocket By Switching To Image Armor Inks? 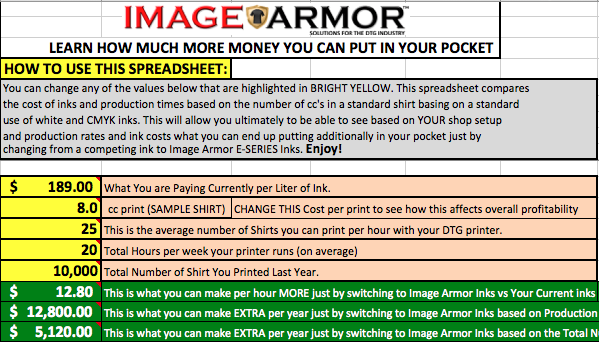 We thought this would be a great little spreadsheet to help everyone understand how much more money that they can put into their pocket over the course of a year simply by switching to Image Armor Inks. This simple spreadsheet is downloadable and allows you to enter the cost of inks your are paying right now on a per liter basis. We recommend you use the WHITE Ink price as this generally is the higher of the prices and you typically end up using more white ink vs the CMYK in a standard print. happens. You might be surprised how much EXTRA you can be putting into your pocket – not your distributor’s or manufacturer’s pocket. Remember – your loyalty is to YOUR BOTTOM LINE – not your distributor or printer manufacturer’s bottom line. If you don’t make money – you go out of business. Every extra penny saved adds up – just see the spreadsheet to see how much. 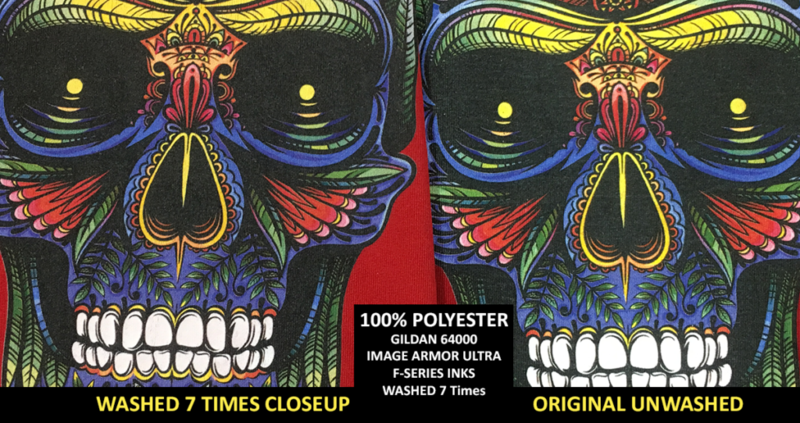 You can also change the number of shirts per hour your DTG printer can print (on average of course) as well as the total number of hours per week you try to keep your printer running. Or, if you prefer to just put in the total number of shirts you printed last year you can still arrive at the same NET PROFIT put into your pocket. We hope you enjoy this little spreadsheet and this is just the beginning. 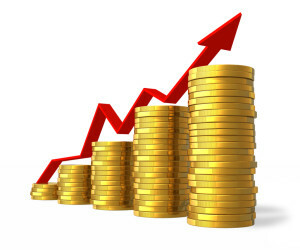 We have a lot of other tools we plan on helping you understand how to improve your bottom line profitability. 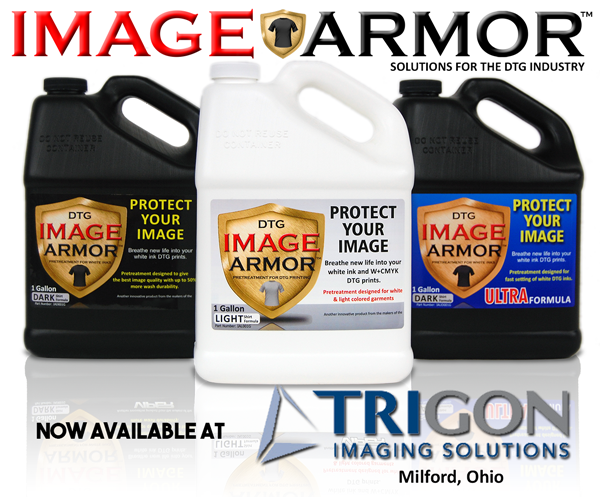 We know that if we can make YOU successful, Image Armor will also be successful. Click the DOWNLOAD NOW button to download the spreadsheet and start seeing how much money you can put into your pocket this next year. 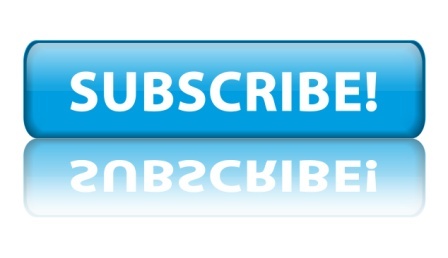 By clicking this it will most likely download the spreadsheet to your DOWNLOADS folder. You’ll need to find it and then open it in Excel to be able to play with it! DISCLAIMER: This spreadsheet only reflects user entered data and does not guarantee any specific monetary return. User is responsible to calculate out actual savings. Image Armor is not responsible or be held responsible for any data derived or decisions made from using this spreadsheet. 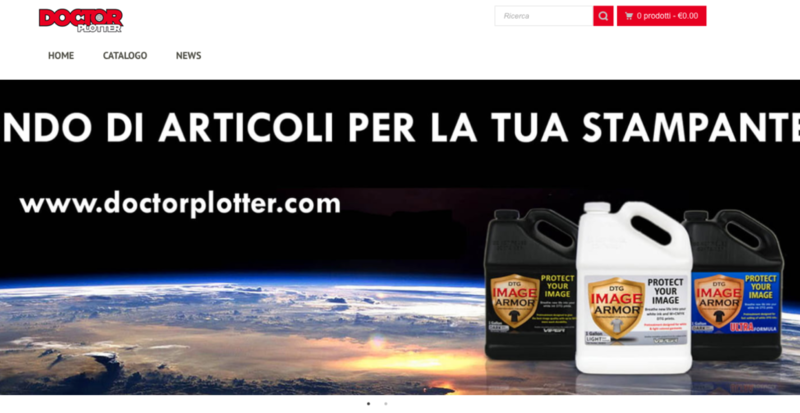 Posted in Education and tagged direct to garment, DTG, E-SERIES Ink, Image Armor, profit, spreadsheet.